Lama Chhimi Kinley is a Buddhist practitioner and a close student of His Holiness, Gangtey Trulku Rimpochhe. He went through the modern education system in Bhutan passing out from Sherubtse College (now part of the Royal University of Bhutan) and began his formal Buddhism studies at the Tibetan University Sarnath, Varanasi and in Tarthang College in Kathmandu, Nepal. Along with extensive meditation and international teaching practices. 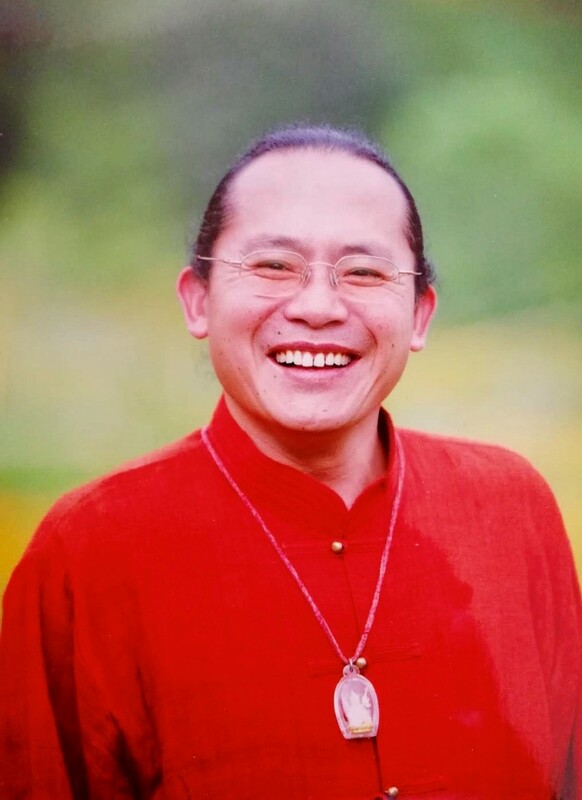 Lama Chhimi had undergone almost ten years of the 3-year retreat with intensive recital and meditation rituals. He had then taken his learnings and experiences internationally to Buddhist communities in Canada, Mexico, US, Poland, France, China, Taiwan, Hong Kong and Singapore. He was the Residebcy Head at the Victoria Buddhist Center in Canada for over 5 years. He is fluent in English, Dzongkha, Tibetan, Hindi, Nepali and many other local dialects in Bhutan.